By David Rabadà. Born in Barcelona in 1967. He is a Doctor of Geology and a writer. Cultivate various branches: articles, essays and novels. 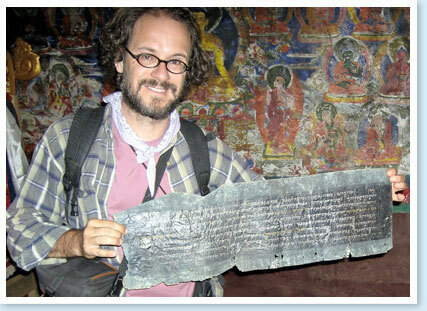 He is a teacher in Earth Sciences, editor of articles on education and lecturer on travel issues. We will know through images and their own experiences, such it was Bruce Chatwin's Patagonia - a reference of the "travel literature" - and how he himself was trapped by the magic of this land. Xat by Enric Soler Raspall, writer and traveler, born in Terrassa in 1966. He has published several books on travel and mountain literature, among others Sota el cel de Tushita, Ki, Ki, So, Sooo! or Pantocrator. 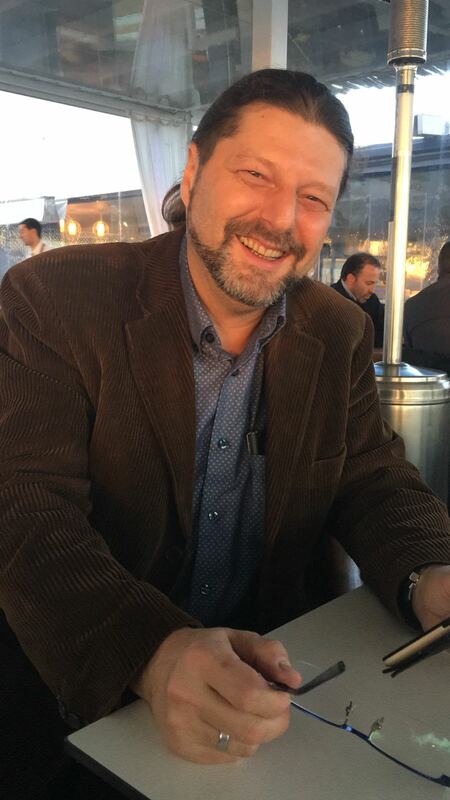 He currently co-directs the publisher Tushita Edicions. 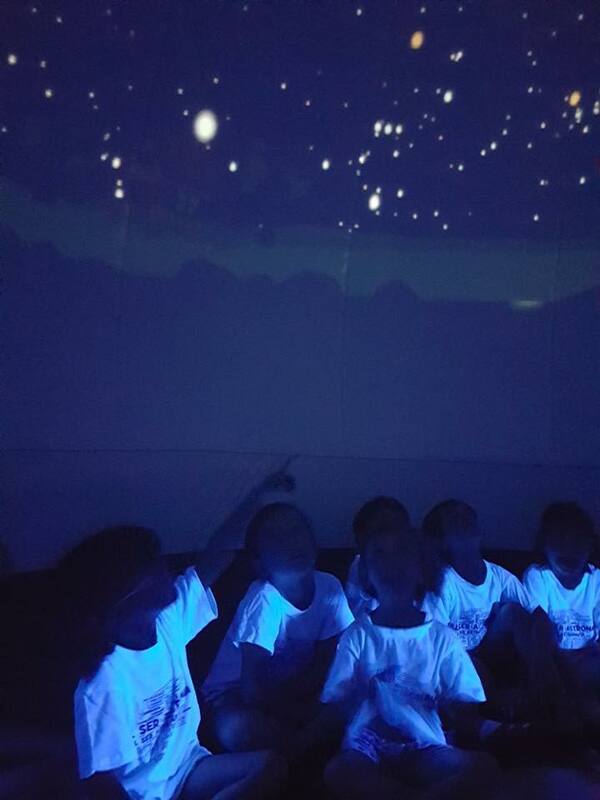 In an inflatable dome we are going to make a virtual trip to the moon and from its surface we will observe our planet. By Polaris Lleure. Duration per session 20'/30'. Capacity 25/30 people. Aimed at general public, children and family. The combination of glacial ice with solar radiation, and other elements of the environment, creates true ART WORKS. Moreover to learning how the landscape transforms, we will give you some exceptional images. THE PATAGONIAN GIANTS, THE HAIN AND THE STRUGGLES OF THE SUN AND THE MOON, AND OTHER STORIES OF THE WORLD'S ORIGIN OF MEN ON FOOT. Stories Patagonia’s austral and boreal. A region where two traditions match, those of men on foot, the Onas who often speak on giants, creators of the world and that of Spaniards, who also have a lot of stories. It is the land of the Patagon giant, from who was said that he was three meters high. For family audience with children from 6 years old. 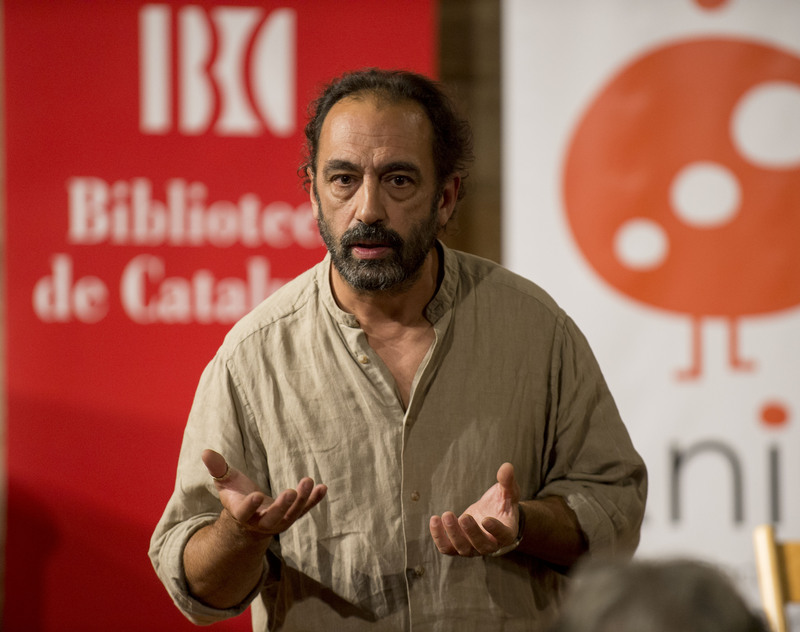 By Carles Alcoy, a philologist who works on translating and correcting texts,giving xats and workshops and, for about 20 years, also telling tales and stories for children and adults all over the country.